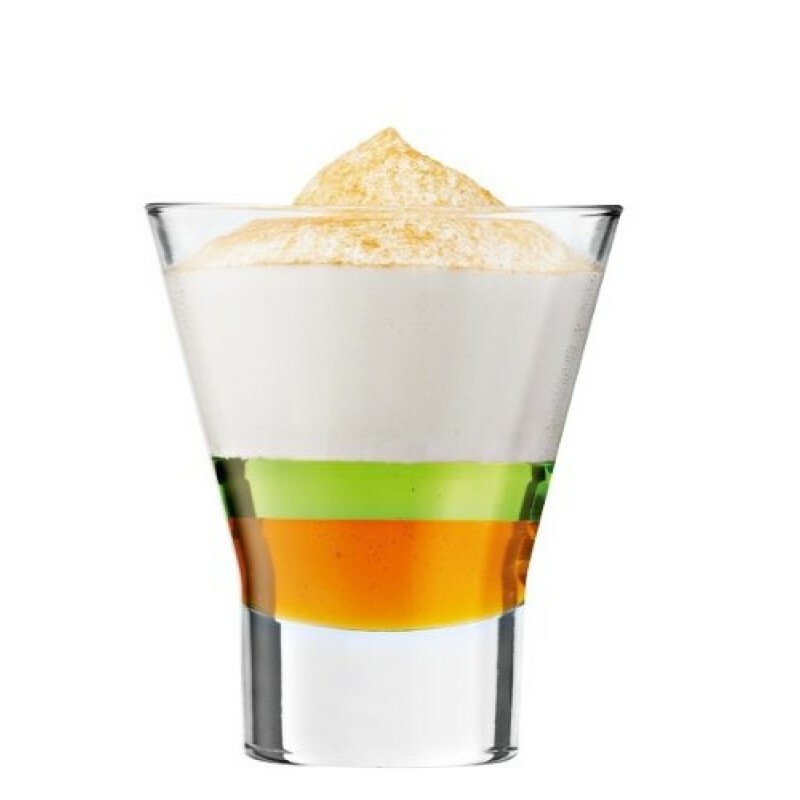 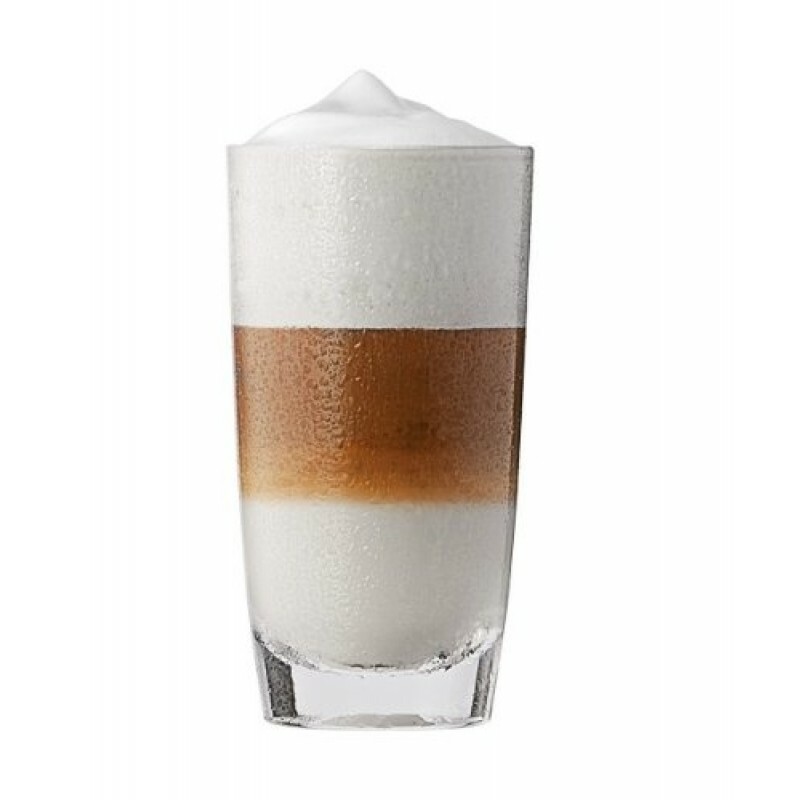 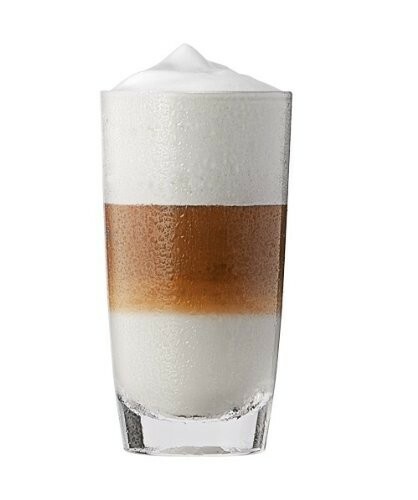 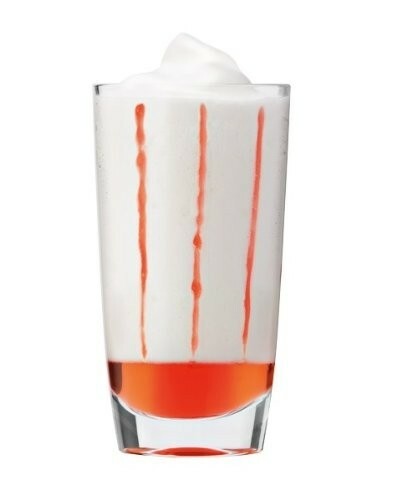 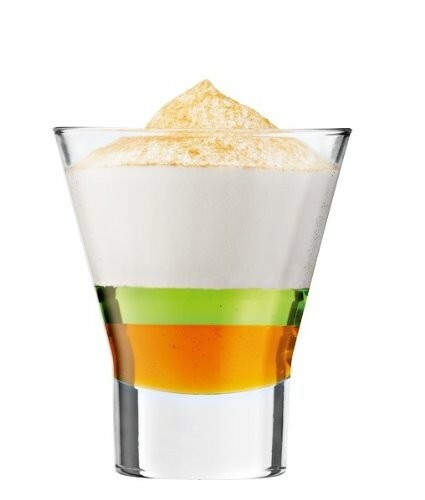 Perfectly designed, right down to the latte macchiato. 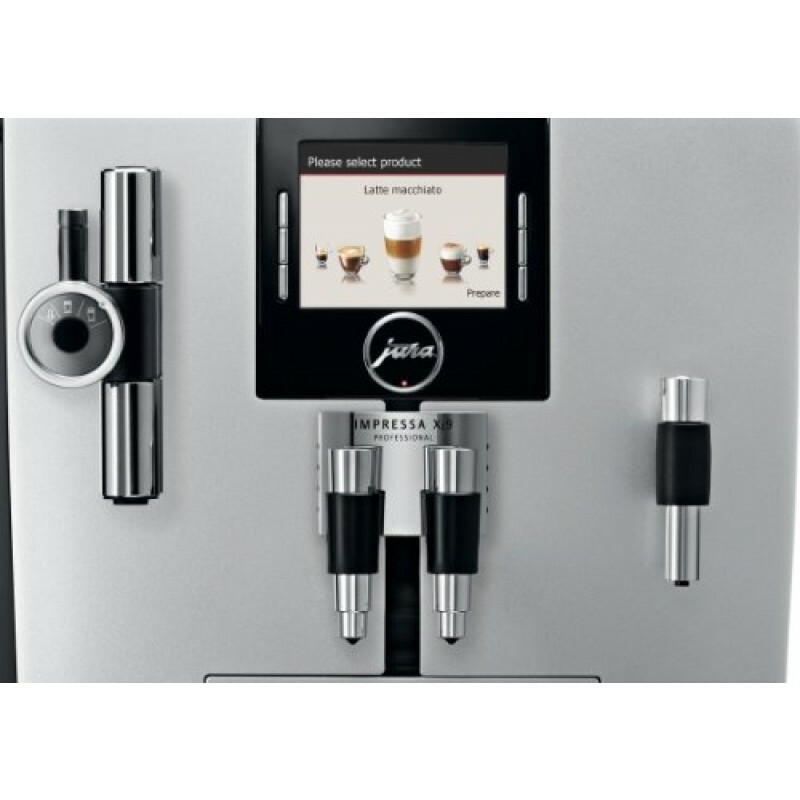 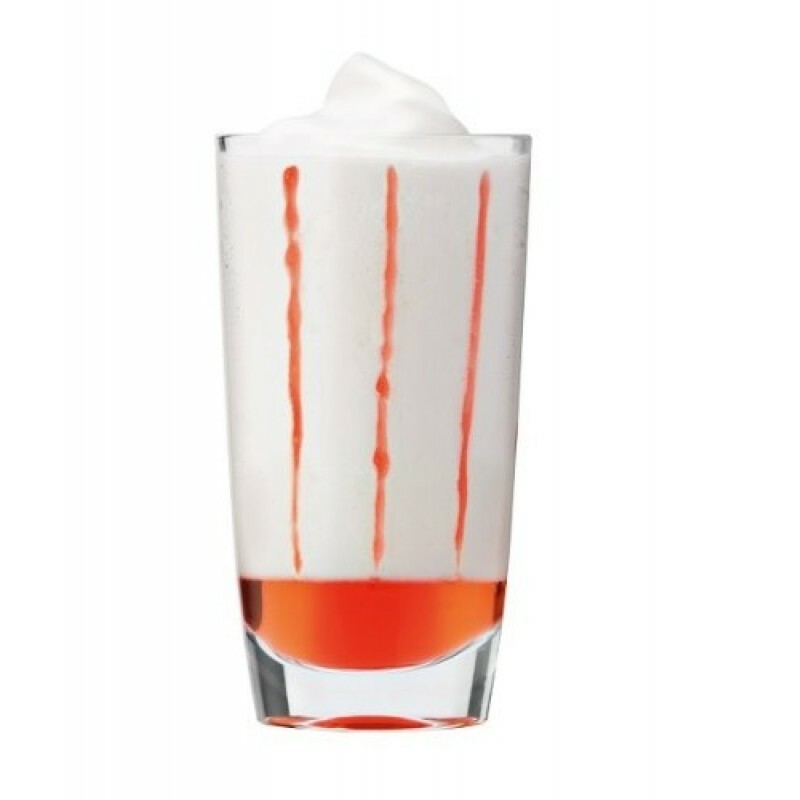 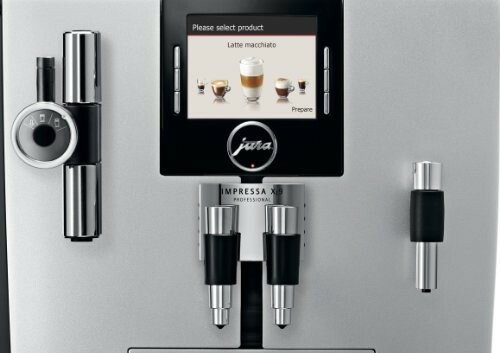 The IMPRESSA XJ9 Professional cuts an outstanding figure where the quality of the drinks served is just as important as aesthetics in architecture, ambience and design. 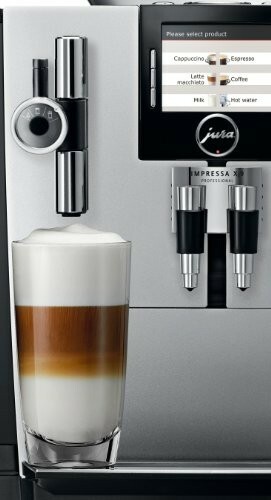 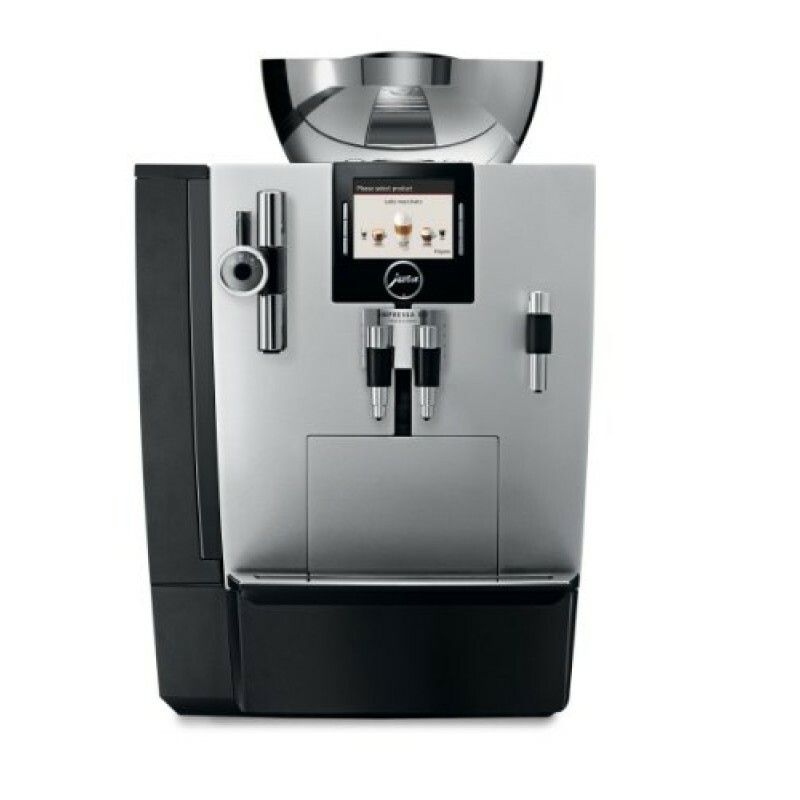 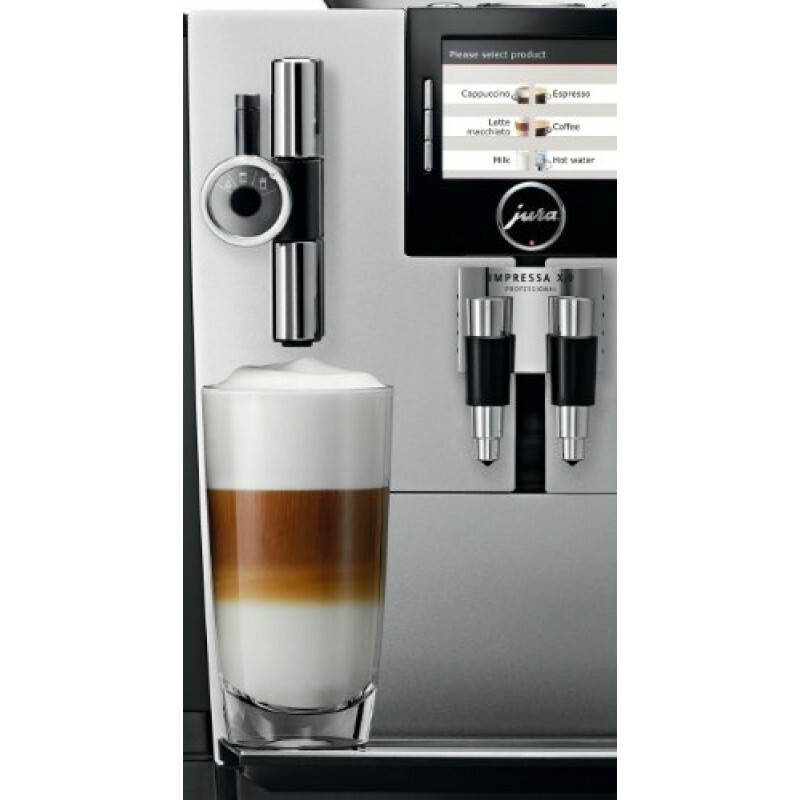 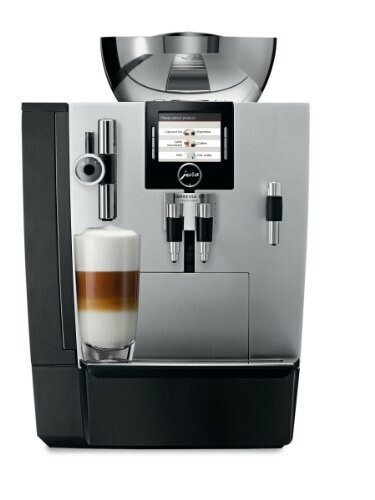 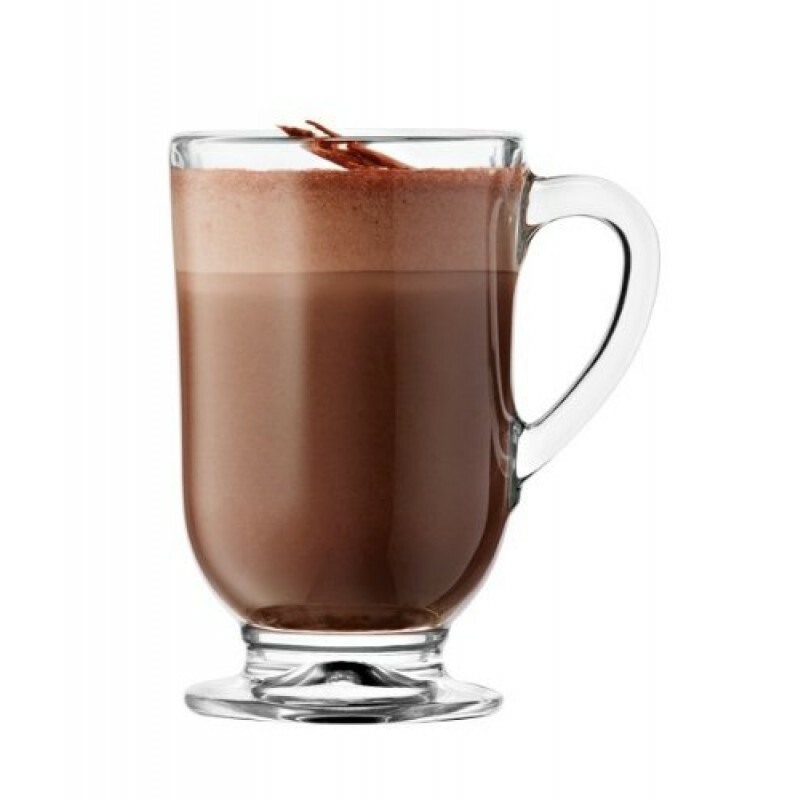 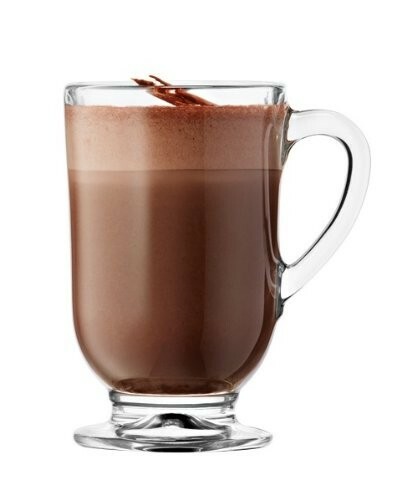 It creates perfect latte macchiato, cappuccino, café crème, espresso and ristretto at the touch of a button. Meanwhile, the clear and symmetrical design, sophisticated chrome-plated bean container and brilliant silver finish add a touch of charisma.